In 1765 the British Parliament, in an attempt to increase revenue from the colonies to pay for troops and colonial administration, passed the Stamp Act. It required colonists to purchase stamps for many documents and printed items, such as land titles, contracts, playing cards, books, newspapers, and advertisements. Because it affected almost everyone, the act provoked widespread hostility. Newspapers were a common form of communication in this period, and even illiterate colonists might hear a newspaper read aloud in a tavern. 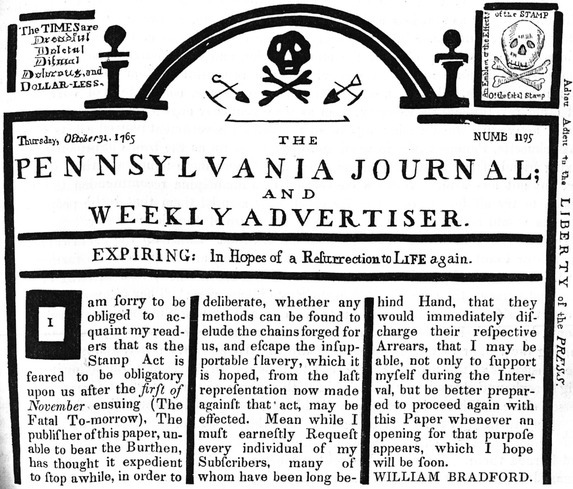 Source | Pennsylvania Journal & Weekly Advertiser, 31 October 1765. 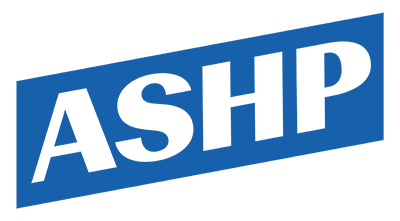 Cite This document | William Bradford, “A Colonial Newspaper Protests The Stamp Act,” HERB: Resources for Teachers, accessed April 22, 2019, https://herb.ashp.cuny.edu/items/show/882.